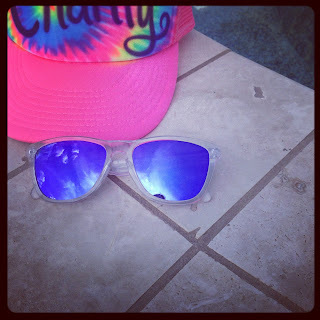 My Oakley Frogskins...these were a must for lounging poolside! Bikini so teeny by Essie is such a fun pop of color when taking a break from Alpine Snow! My all time summer favorite...Alpine Snow! 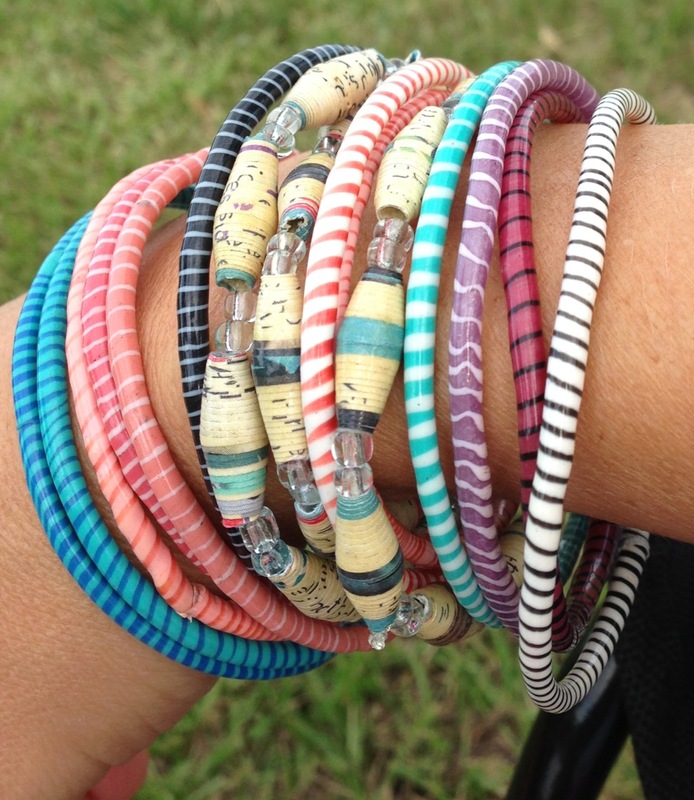 Fun everyday anywhere arm party! I found the rubber stripped bracelets at Paper Source last summer and the three beige beaded bracelets were given me to me by a friend this past February. 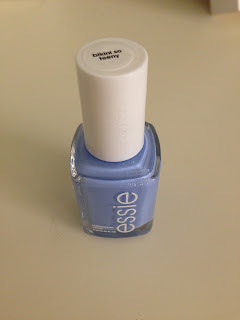 Loved mixing these together this month. 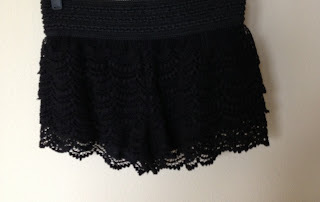 Black tiered crochet shorts from Nordstrom to wear casual or dressy! So cute! 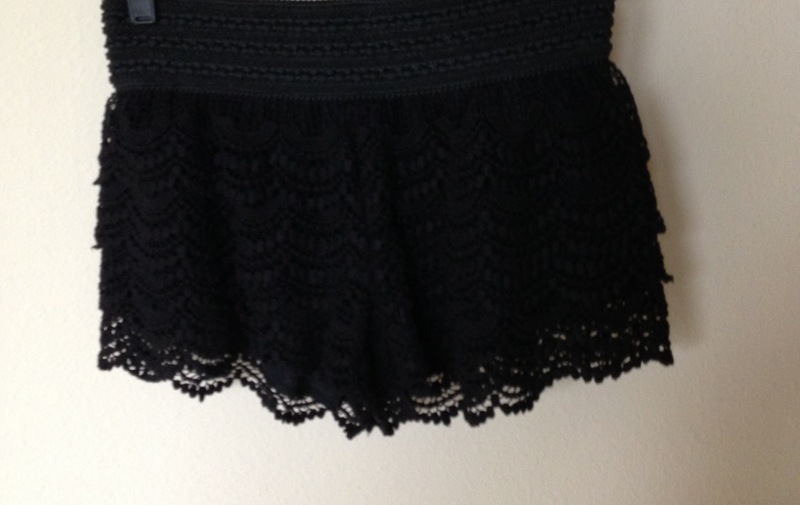 Love those shorts!!!! :-) Have a great weekend girl. See you soon. I HAVE THOSE SAME SHORTS!!!!!!! Thanks girls! Too Funny Karen...they are the best!